Fashion designers are often thought of as creative individuals who live glamorous lives surrounded by leggy models and entertainment superstars. While models and hobnobbing are parts of the industry, the career of the average fashion designer is a lot more down-to-earth and filled with hard, yet rewarding work. Before you decide fashion design is the perfect job for you, learn more about the fashion industry. 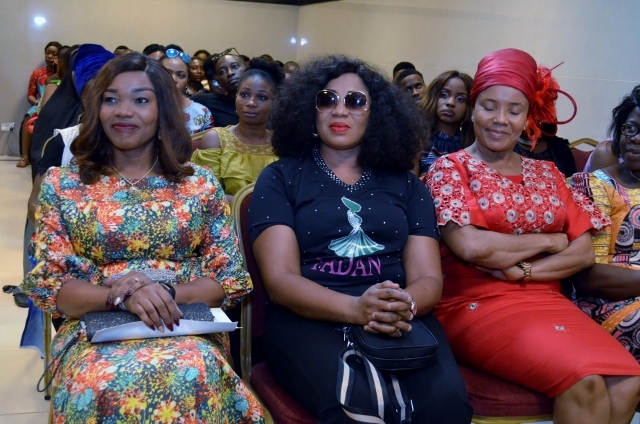 While fashion designers must be creative, they also need to understand basic production, marketing and business concepts. Whether a designer works as part of a team for a large manufacturer or apparel company or pinches pennies as a freelance designer who answers only to the client, she needs to understand how the cost of creating a garment relates to price the item will sell for. 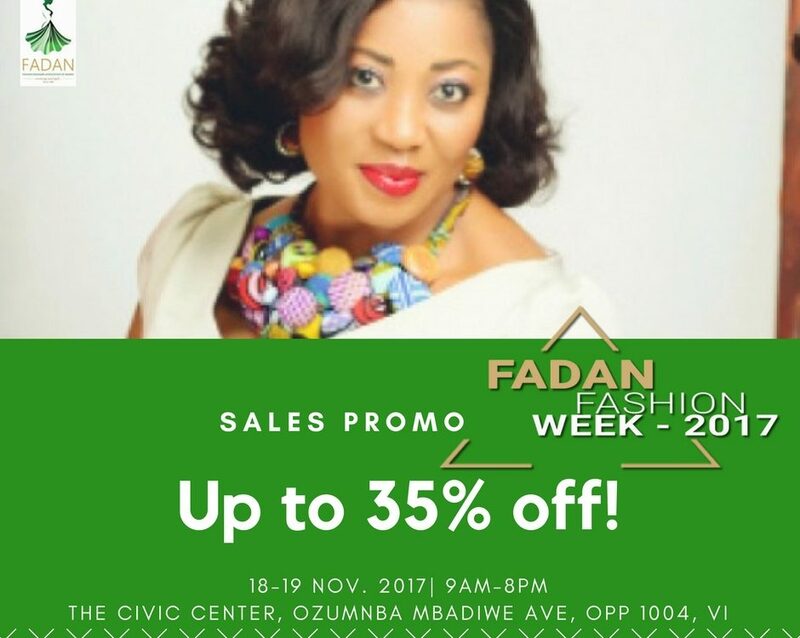 Fashion is a business that won’t stay profitable without a trained eye toward managing cost and a consummate understanding of how to market products to the desired market. 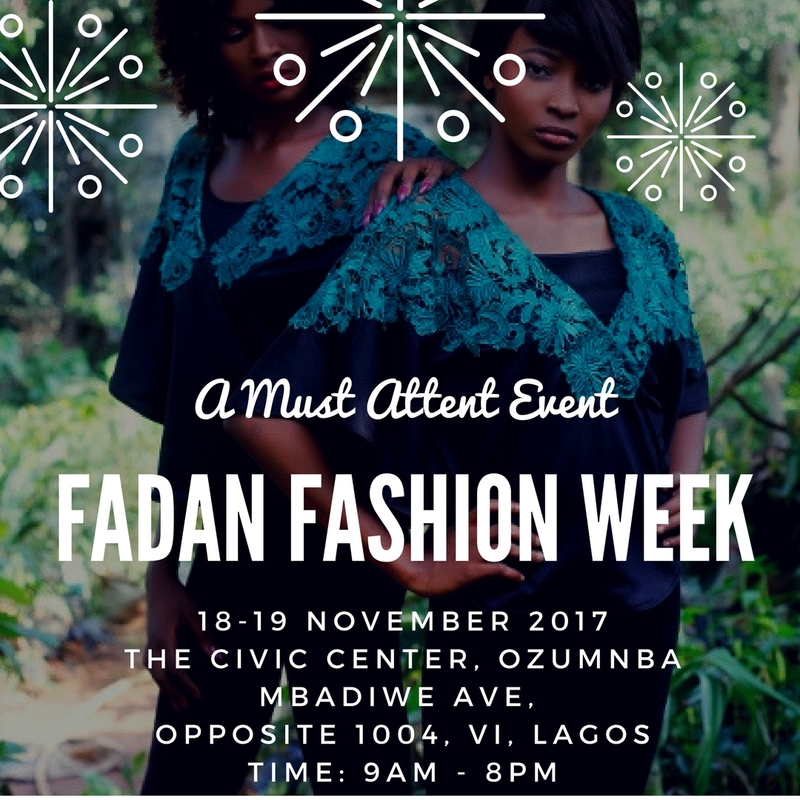 As a fashion designer you need to understand your catchment area who will be your customers; young people, children, old people and what type of designs or product(s) you want to introduce. 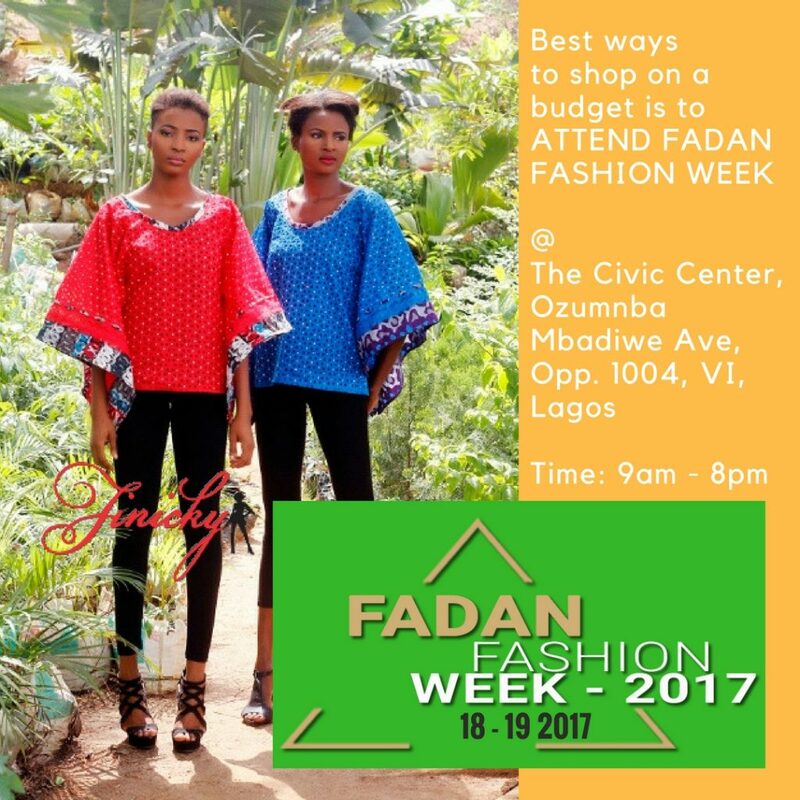 You must have focus; is it ready to wear?, cut and sow?, bag using local fabrics? etc. While you need to understand this is because there is competition in the industry, you need to find your purpose/vision to stand out. designers. Art courses will aid in sharing your designs with others, and basic textiles training will expand your understanding of what fabrics will work best for which designs. Mentorship is one area in journey of life that is very important, even if you were born fashion designer you still need experience of others that are already in the industry. 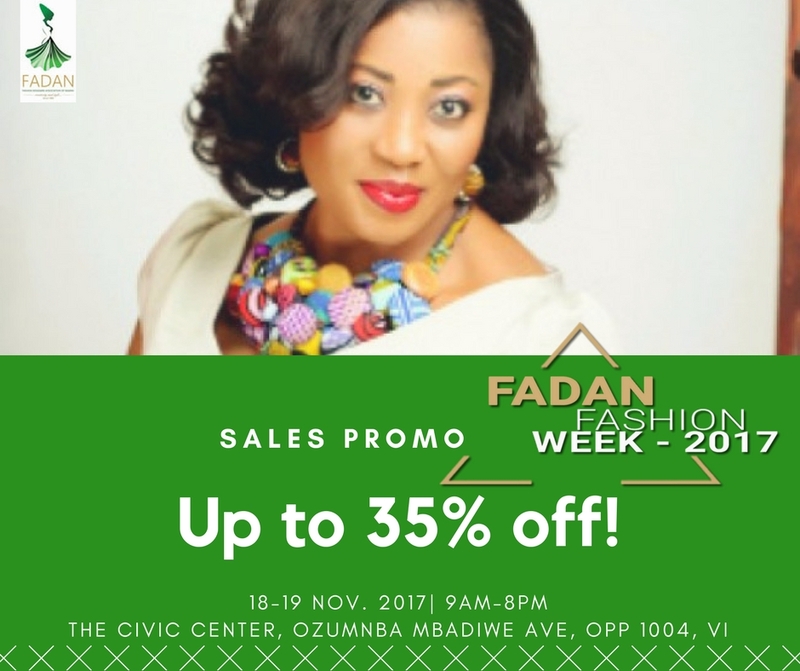 FADAN is offering mentorship FREE for upcoming fashion designers once you are a member and with this your success rate will be very high. occupations, such as merchandisers, tailors, art directors, personal stylists, boutique owners or managers.